Make no mistake; your dog -- especially if it is a puppy -- is at risk from this disease. Future articles in this series will be somewhat graphic, but this information is too important not to share. If I manage to scare you, that's good. Hopefully, it will save your best friend's life. Canine Parvovirus is currently the most infectious disease dogs in the United States face today. It affects dogs, wolves, foxes and other members of the canine family. It is HIGHLY contagious, and often fatal. It is the second deadly animal disease which is currently being reported across the country, with fresh warnings for dog owners to be on high alert. Parvo was first discovered in 1967 (CPV-1), but seemed to only be a threat to newborn puppies. By 1978, it had mutated into CPV-2. This virus is shed in huge numbers by infected dogs and is extremely hardy in the environment; able to withstand not only freezing temperatures but extreme heat as well. It can survive on inanimate objects -- such as your clothes, shoes, furniture, cage floors -- for 5 months or more, and is believed to survive for up to 9 months in the soil. This is how it was able to spread worldwide within 2 years of its discovery. Parvo is believed to exist in EVERY environment unless that environment is regularly disinfected. In 1980, CPV-2 mutated once again into CPV-2A, and in 1985, into CPV-2B. It is believed there are other strains beginning to emerge which haven't yet been identified. 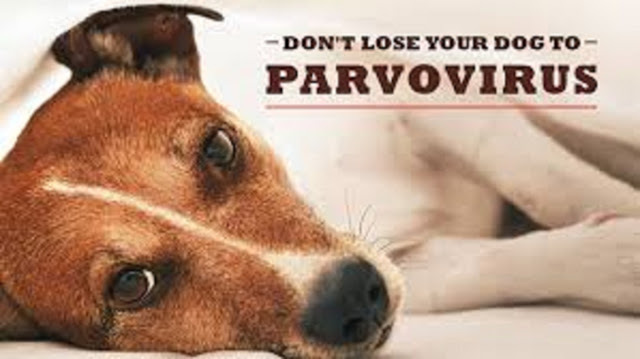 Parvo is a viral disease that likes to grow in rapidly dividing cells, which is why it is so much more devastating to puppies and adolescent dogs than in adults. Following ingestion, the virus generally settles and begins replicating in the lymph tissue in the throat. After a couple of days, so much of the virus has been produced that significant amounts have been released into the bloodstream. Over the next 3-4 days, the virus seeks new organs containing rapidly dividing cells -- especially the lymph nodes, intestine and bone marrow. The intestinal lining has the major concentration of rapidly dividing cells in a puppy's body. Although less common, Parvo can also attack the heart muscle leading to sudden death. Within the bone marrow, Parvo destroys immune system cells blocking your puppy's defense. Parvo infection always results in a drop in white blood cell count. The most severe damage occurs in the intestine. Parvo strikes at the source of new cells, preventing the creation of new cells and the absorption of nutrients from the food your puppy eats. Parvo is far more common than you might suspect. It is believed that virtually EVERY dog comes in contact with Parvovirus at some point in its lifetime. Many dogs that are infected -- possibly as much as 80% -- will never become symptomatic. At the opposite end of the spectrum, severe Parvo can kill a puppy within 48 to 72 hours. Also, certain breeds are more susceptible -- Rotties, Dobermans, and other black/tan dogs seem to top the list of those most likely to die from Parvo. 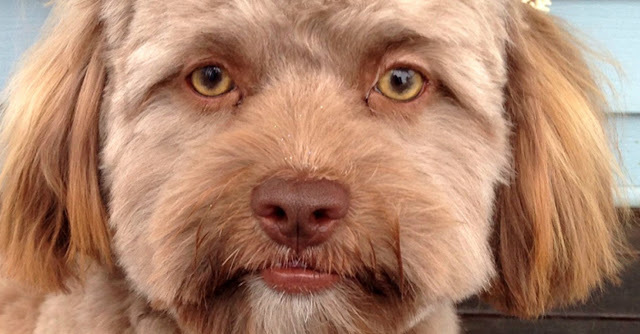 This is yogi, a Shih Tzu and poodle mix, is turning into a viral sensation. Yogi has soft, fluffy fur and bushy ears. People feel that Yogi look like Paul Rudd, or maybe Zach Galifianakis or closer to Jake Gyllenhaal. A one years old dog is driving many people crazy on the Internet because of his strange human face. People think that the celebrities Yogi supposedly looks like include Paul Rudd, or maybe Zach Galifianakis or Jake Gyllenhaal. A Shih-poo puppy - Yogi is a cross between a poodle and a Shih Tzu - whose jaw and eyes look very similar to humans, despite being very dog-like in everything else. Yogi is the most playful puppy," according to the owner Chantal Desjardins who told internal edition. "The dog always wants to play ball or get his stomach rubbed." Yogi has become an Internet sensation after his photo was posted on Reddit by a friend. Several people recommended that Yogi’s images were produced with face swap program, however Desjardins the dog owner swears that’s all him. He does not even realize how the dog's human face appeared to have been pointed out by others on Twitter. "But I understand why people see it in some photos," she informed Inside Edition. He is supposed to look like Yogi Zach Galifianakis. Check out the amazing video. 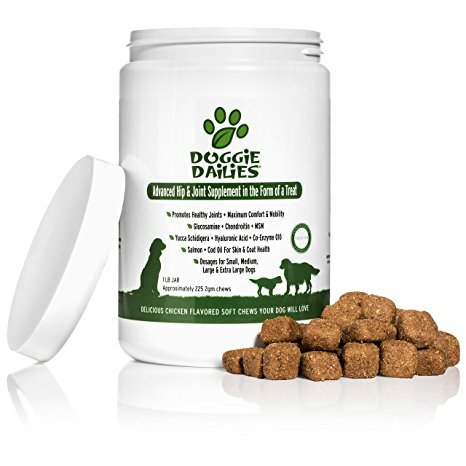 Are you tired of losing your furry companion? Most dogs are smart enough to find their way home but sometimes they can stray away or become lost. In today's families, a dog is not just a dog. In fact, our dogs are part of our family. Apparently, you want to keep eyes on your pup’s location, especially when they might need your help. Taking care of your dog does not only mean to keep them healthy and happy. As a dog owner, it is your responsibility to ensure that your beloved one is safe and secure wherever they are. But how could this be possible to look after your dog? Luckily, now we have Whistle 3 GPS Pet Tracker & Activity Monitor that gives a peace of mind to every dog owner. You can easily keep tabs on your pets whether it is a dog or cat. 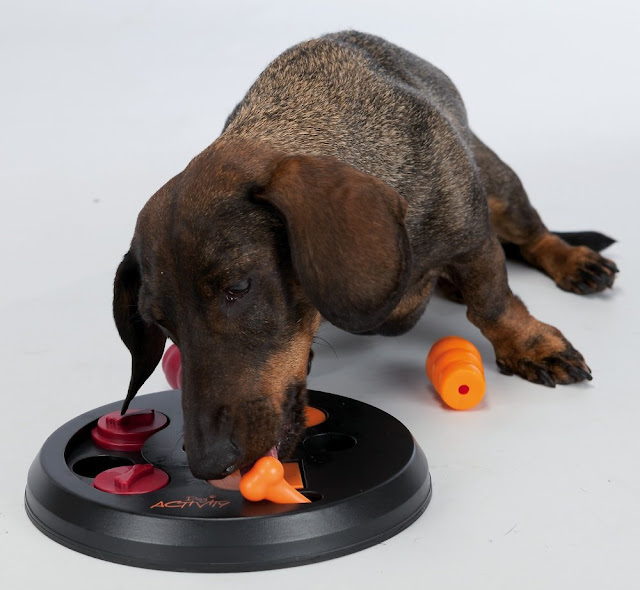 This gadget will certainly help you to locate your furry friend if they wander off or get separated from you. • Give your pup freedom to roam in any place safely. • Understand your animal daily patterns and habits. • Monitors your pooch activity during the day ensuring that they are safe. • Compact, lightweight and comfortable for your pet to wear. • Guard against canine theft. • Sends text and email messages if your pooch ever wanders outside of the designated zone. • Easy for you to locate your dear on a map using the free mobile and web app. • Waterproof so tracks even when your pooch go for swimming. Not only for our dogs, can a GPS tracking system as well save your pet’s life: runaway cases are very dangerous situations that put your puppy. Life at risk. Canines are euthanized when they are not claimed within a certain period of time. Your GPS tracker device comes in handy by preventing runaway dogs in the first place. GPS tracking system will allow you to locate them and attend to their medical needs instantly. Keep your dog safe with this smart solution and track every moment or activity of your dog in real time. If you want to buy this GPS Pet Tracker & Activity Monitor, I highly recommend you purchase online through Amazon at this link. It's currently on sale here only through Amazon. When you are thinking about getting a new puppy you are probably imagining that cute little bundle of fur with big brown eyes and all the happy times you will have together. But before you get too carried away and rush out to get your new puppy, you should first work out a puppy toilet training plan. The following are 5 essential puppy toilet training tips for you to bear in mind. 1. Use Positive Reinforcement For Best Results: As stated above, never shout at your puppy when he makes mistakes and certainly never smack your puppy or rub his nose in it. This will only make for a nervous dog and will result in a bad relationship between you and your puppy. 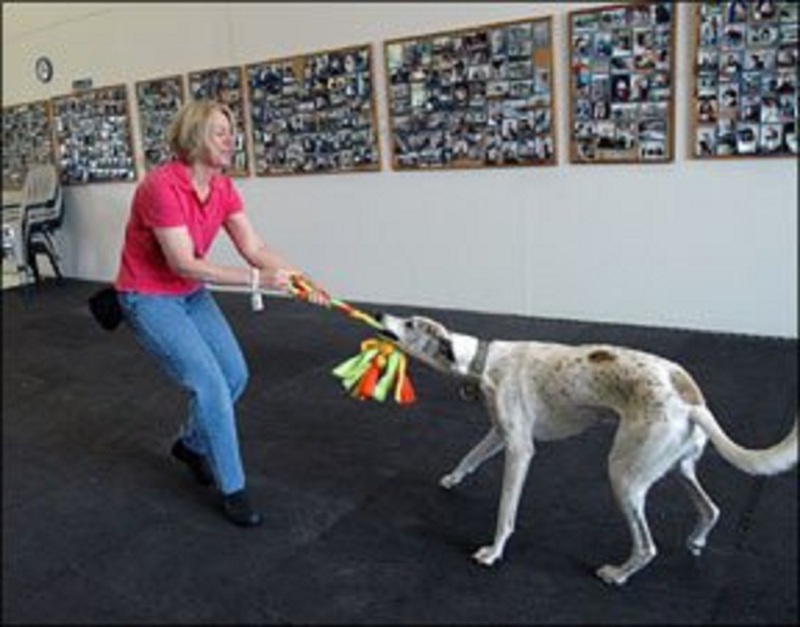 Instead, have lots of patience with your puppy and praise and reward him for getting things right. This will lead to a close bond between you and your puppy and he will do his best to please you. Puppy toilet training does take a lot of time, effort and patience but it will be well worth it in the end. Soon your puppy will grow up to be a dog you will be proud to own. 2. Always Look For The Signs: If your puppy starts sniffing the floor and going round in circles it is a good sign he wants to go to the toilet. Take him outside straightaway and praise him when he does his business. Never shout at your puppy or scold him when he has an accident. If you catch him in the act, just say a firm no and pick him up and take him outside. Never scold him after the event as your puppy will not realize what he has done wrong. 3. 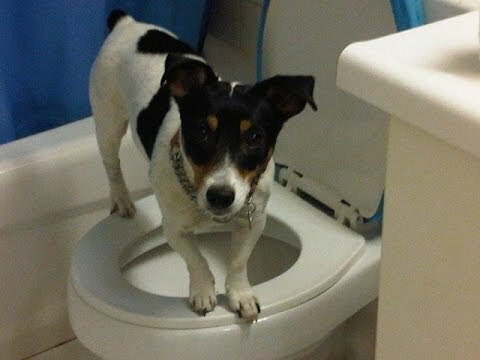 Designate A Toilet Area For Your Puppy: If you have a garden or backyard, you should designate a spot for your puppy to do his business.If possible chose a secluded spot so your puppy can be a bit private and feel safe. Dogs are like humans and like to be private when going to the toilet. Always take your puppy to the same spot in the garden or backyard and in time he will learn that is the place for him to do his business and will go there automatically. This is especially important if you have children as you do not want your puppy to mess all over the garden. 4. 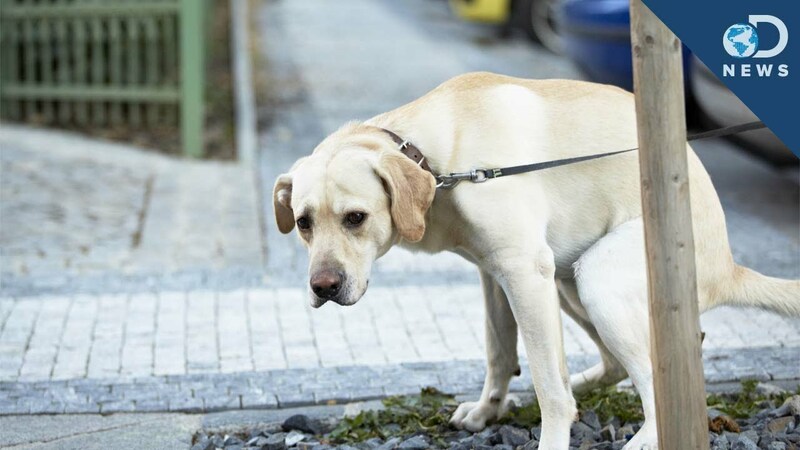 Puppies Have Weak Bladders: Until they are about six months old puppies have weak bladders and they will need to go to the toilet a lot, so be prepared for some accidents. If your puppy does accidentally leave a puddle (or worse) on your carpet, always clean it up immediately with suitable cleaning fluid to get rid of the smell. If the smell lingers your puppy will tend to think that's their toilet and to go there again. 5. Anticipate Your Puppy's Needs: Plan your puppy toilet training around his needs. Your puppy will need to go to the toilet about 20 minutes after eating his dinner. So take him outside around 20 minutes after he has finished eating and praise him when he goes. He will also need to be taken outside straightaway after waking up in the morning. Puppies also need to go to the toilet after running around and getting excited, they are just like little children in this respect. • It is highly recommended that you must get the information about the skin type of your dog. If you can figure it out yourself, this will help you in selecting the product. 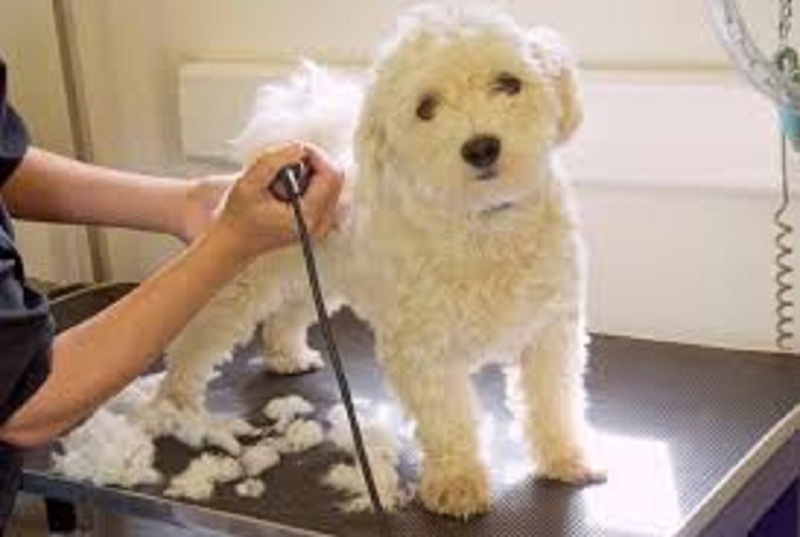 However, you can also seek help from the experts and they will be able to tell you what type of skin your dog has. Based on the information, you can select dog shampoo. • You must check the ingredients of the shampoo which are mentioned on the packing. You must choose the shampoo which contains natural ingredients which have less harm than other shampoos. • If the dog has ticks and fleas problem, you must select the shampoo which helps them get rid of this issue. However, you have to be little careful about using this product and avoid the eyes and mouth of a dog. • It is suggested that you must not choose the shampoo which has high perfume or fragrance in it. This is because of the reason that such type of shampoos proves harmful to the skin of dogs and they may start scratching their skin. • Before applying any dog shampoo, you must take some suggestions from the experts and get some useful tips. You can even show the shampoo which you have selected for your dog so that they can tell you if there will be any harm or not. 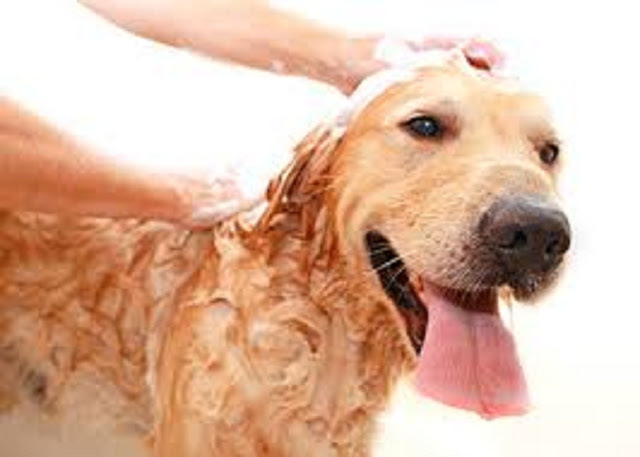 You should always use a dog shampoo to make your pet live clean and healthy. HyLyt Shampoo a gentle, hypoallergenic, soap-free formulation with emollients for moisturizing and protein for conditioning of hair coat. For routine cleansing and grooming. 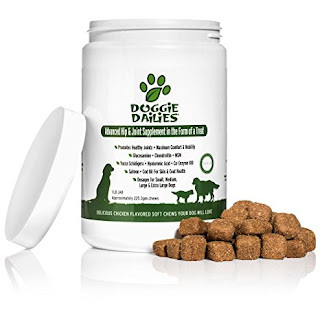 Soap-free, a luxurious formula containing emollients, humectants, and other natural moisturizing factors to hydrate the skin for dogs and cats. It is made with high quality, naturally derived extracts our pet wash shampoo and conditioner is rich in soothing Aloe, Oatmeal and the subtle Citrus fragrance is perfect for pets with allergies and sensitive skin. If you want to buy this shampoo, I highly recommend you purchase online through Amazon at this link. It's currently on sale here only through Amazon.